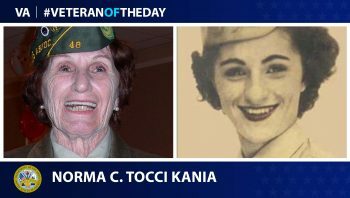 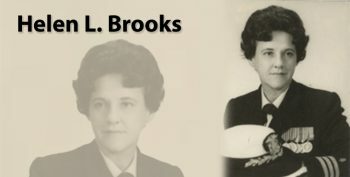 Army Veteran Norma C. Tocci Kania served in the Women’s Army Corps during World War II from 1944 to 1947. 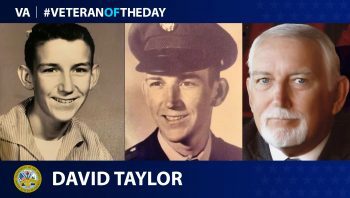 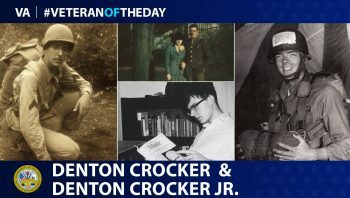 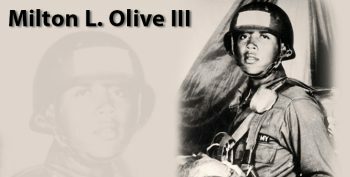 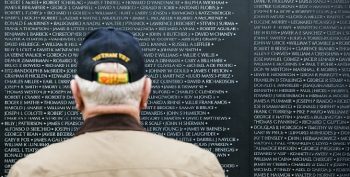 Army Veteran David Clarence Taylor served during the Vietnam War. 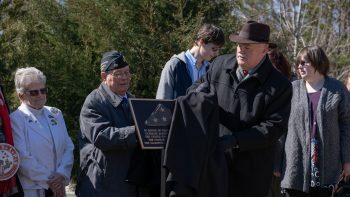 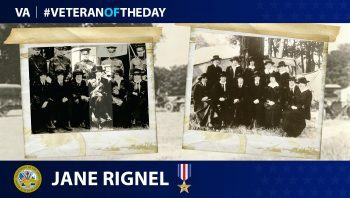 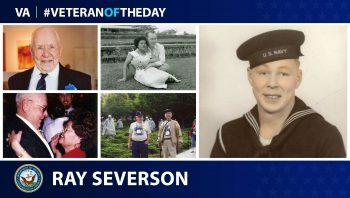 Navy Veteran Ray Severson served in both World War II and the Korean War.